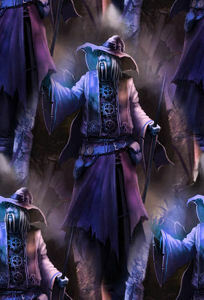 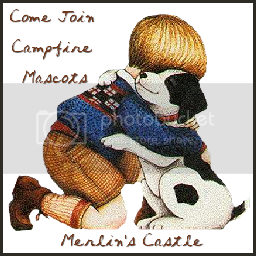 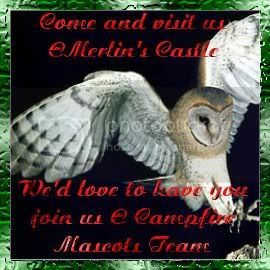 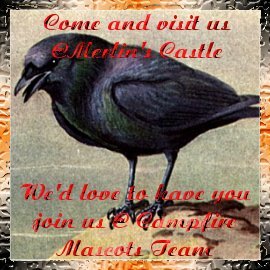 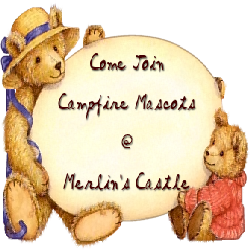 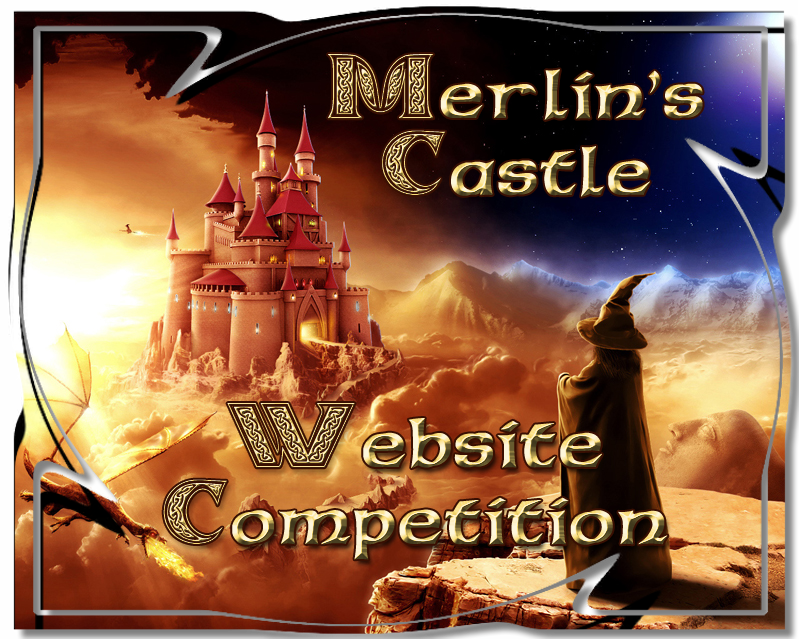 join us here at Merlin's Castle please feel free to make your own also! 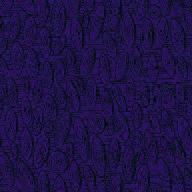 into the comments section of the guestbook! 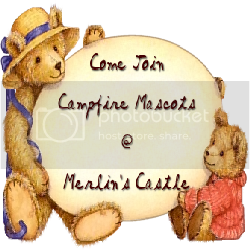 ** NOTE: Some guestbooks do not allow HTML code.